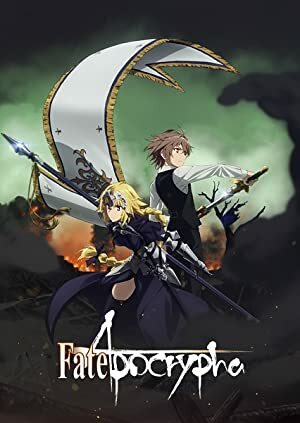 Fate/Apocrypha – Season 1 (2017) – What's New on Netflix Canada Today! In an alternate universe the theft of the Holy Grail 50 years previously ushers in a new conflict between the Mages Association and the rebellious Ygdillemna Family. With the activation of the Greater Grail, 15 Servants are summoned for an unprecedented battle royale in a new Holy Grail War. The theft of the Greater Grail from Fuyuki City leads to a splintered timeline in which the Great Holy Grail War is waged on an unprecedented scale.